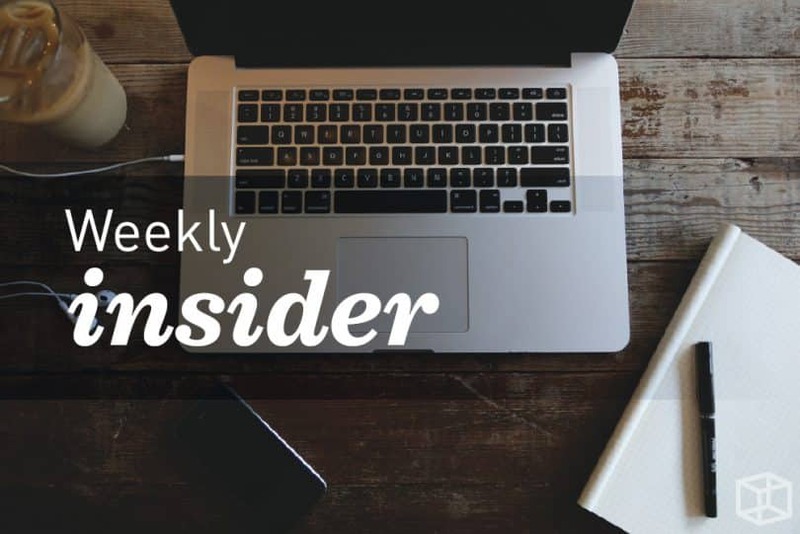 This is one of a series of stories we are sharing to show what’s inside CubeSmart. You not only get a peek inside our customer’s storage unit, but also a peek inside what’s important to them. 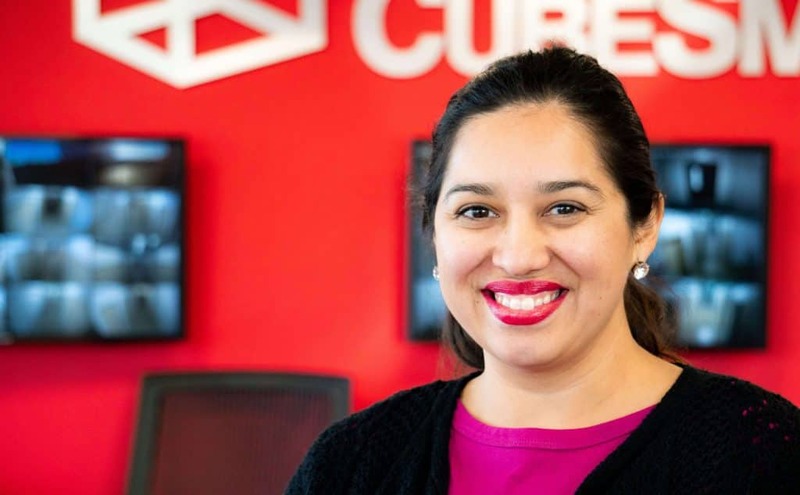 Thank you to Traci Moore, a customer of our CubeSmart store in Dallas, for sharing her story with us. Traci Moore's berry business is booming. What started as a side hobby suddenly turned itself into a business opportunity for this mom and grandmother in Dallas. After bringing her chocolate-covered berries to a party, Traci's exquisite berries stood out. The creative designs of chocolate berries had the party-goers wanting more, and soon she was creating dessert berries for more and more parties. Word of mouth continued to spread and the chocolatier is now extremely busy. When business started growing more quickly than she ever could have anticipated, Traci needed more supplies. More supplies meant she needed somewhere to store them until she needed them for the parties. This is something she simply didn't have room for at the time. After doing a Google search, Traci discovered our CubeSmart location at 2711 Cedar Springs Road was close to her home. Her storage unit is a great option to help ease some of the unexpected burdens, such as running out of space for supplies that come with a growing business. 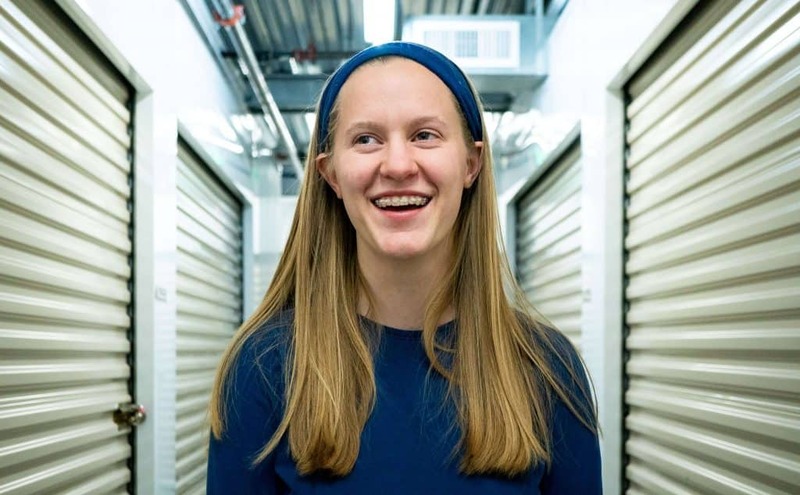 Using a storage space at CubeSmart, Traci keeps everything in a climate controlled storage unit to maintain the quality of her supplies and keep her inventory in pristine condition. Now, she uses CubeSmart to store dishes, vases, linens, and all the other supplies that help her when she has bigger catering jobs to create. "I liked that CubeSmart was climate controlled," said Traci. "My experience here has been great. 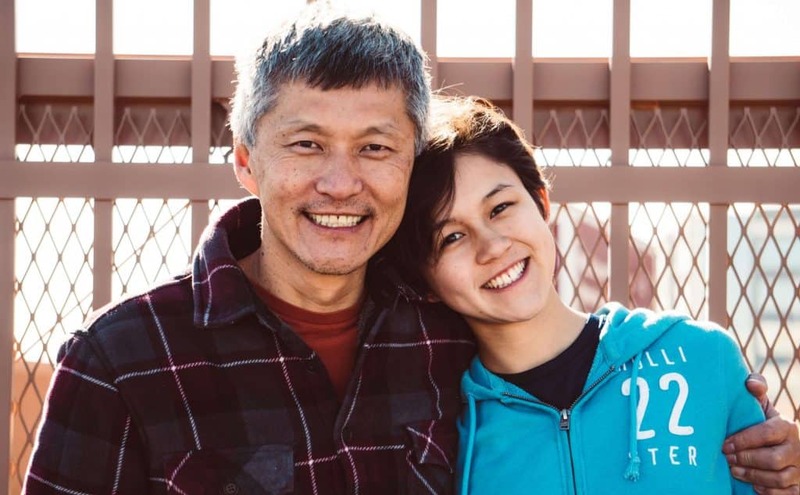 CubeSmart takes care of all of my needs and the people are great here." Traci takes great pride in her work at Moore Twisted Berries. She now custom-designs tablescapes and dessert tables for any chocolate lovers delight! Traci loves being creative and making every piece both delicious to eat and beautiful to look at. 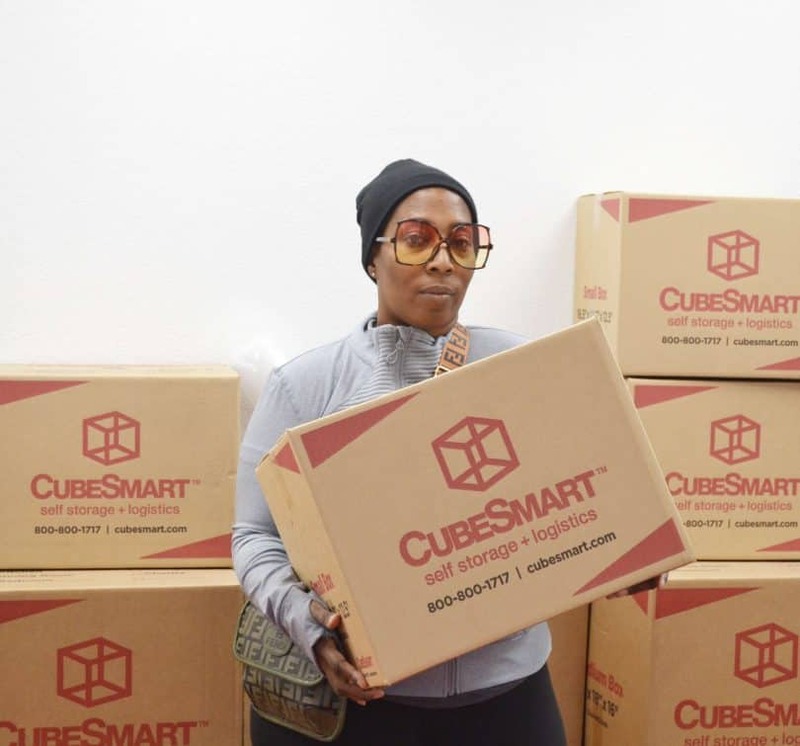 As Traci continues to grow her business and make more opportunities for herself, her storage needs can grow with her at CubeSmart too, with larger storage options and even flexible warehouse space.